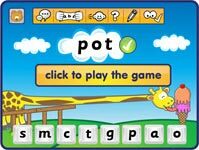 Our Synthetic Phonics Games are Free for Teachers – Because Every Child Deserves the Best. 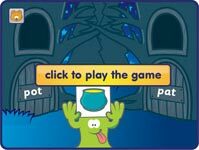 Sign up to use Phonics Hero in your classroom, for free. To qualify for your free Teacher Account you must use a school email address. For whole class teaching or group work, reinforce children’s learning of the sounds, reading, spelling, tricky words and sentences. 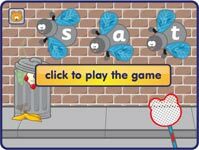 Children can apply their newly learned skills with over 200 free worksheets. With their own individual login, children can play through our app or on a computer at home and school. 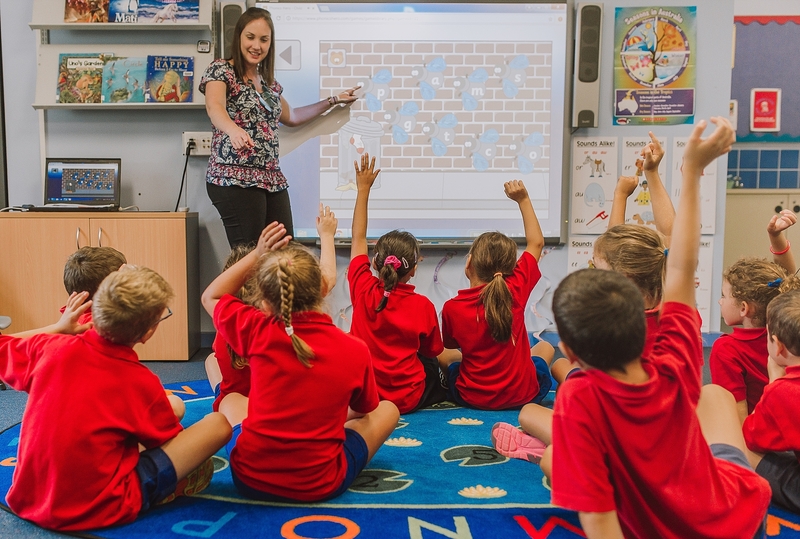 The captivating storyline has children learn through the games systematically, whilst teachers can monitor this progression with live reporting. Accounts are priced per child. 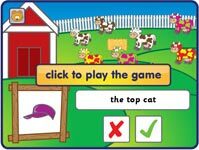 26 levels covering: all 44 sounds, reading, spelling, tricky words and full sentences! Uses a systematic, Synthetic Phonics approach; proven to be the most effective method to teach early reading and spelling. 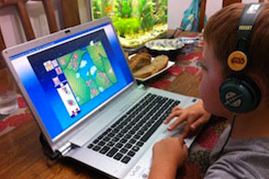 Over 850 online phonics games – with HUGE variety! Loved by children as a catch-up or reinforcement of whole class teaching. 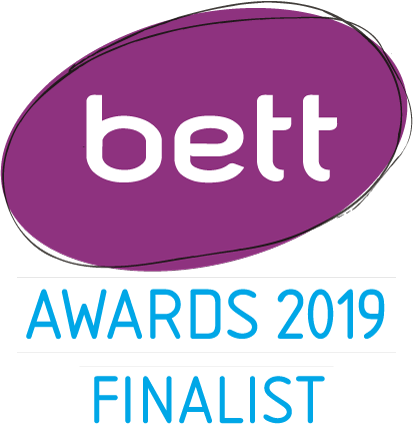 Trusted by over 12,000 teachers with over 7 million games played so far. Children learn the sounds and match them to a letter(s). Using the group of learned sounds, children begin blending simple CVC words. Next, children use the learned sounds to begin segmenting words to spell. Practise reading these tricky, but essential, words. Next, children learn to spell these tricky words so they can move onto writing sentences. We put all these skills together to read sentences and stories! I’m so excited – in a matter of one month of Phonics Hero, my students’ reading levels have increased 1 reading level. The students are loving it and are making so many reading and writing connections. I have seen a huge improvement in my Kindy children’s letter recognition and the speed in which they are now able to locate and remember. Some are even starting to blend the CVC words. It is a fantastic program! It is making such a difference with my students, especially the ones who struggle with reading and phonemic awareness. I have seen so much improvement in class as a result of Phonics Hero. I have only been using the Child Accounts for 6 months but my group has averaged an improvement of 3 stages in that time. Normally it would take a year to progress just 2 stages. Get access to all 850 games – now! 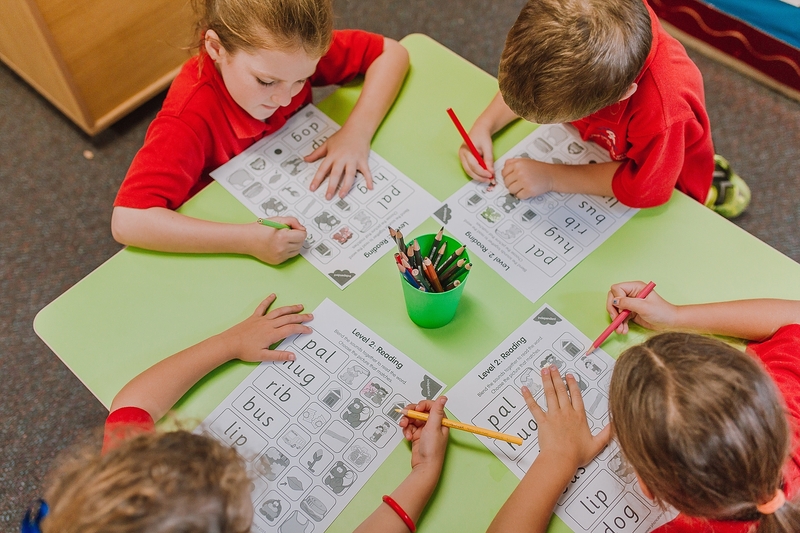 Get started and discover the difference Synthetic Phonics makes.